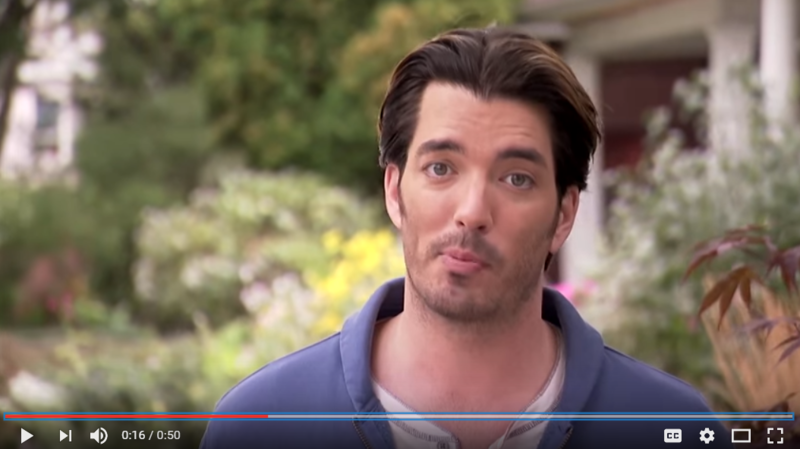 most sellers and buyers may not realize could be an issue. 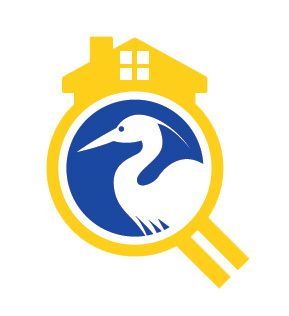 As an licensed home inspector and owner of Blue Heron Home Inspections, I adhere to the Standards of Practice for my industry, as set for by groups including the Florida Association of Building Inspectors (FABI), the International Association of Certified Home Inspectors (InterNACHI), and the American Society of Home Inspectors (ASHI). Florida Association of Building Inspectors has the most stringent standards of the three prevailing industry groups, and that is why Blue Heron Home Inspections adheres to FABI standards as well as its Code of Ethics. For your unique inspection needs, contact us with any specific requests or questions. Proudly serving the greater Sarasota & Manatee counties region, including Sarasota, Bradenton, Lakewood Ranch and more. Buy your next house with confidence!